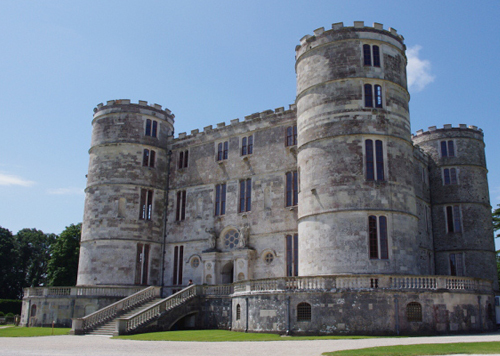 The Pest Detective has provided Dorchester Pest Control since 2006 and has now expanded its services to Weymouth and surrounding areas including Abbotsbury, Puddletown, Upwey, Portland and Warmwell. Pest Detective technician’s aim is to be with you within 90 minutes from your call as we understand that some customers can get very agitated once they discover they have pest on their premises. All of our staff are fully qualified /insured / CRB checked and are on call 24/7 days per week. Our services cover the following – Wasp Control , Ant Control, Bird Control, Rat control, Mice Control, Mole Control, Rabbit Control, Flea Control, Bird Control, Fly control, Moth control, Bee control, Bed Bug control, Squirrel Control and Spider control. We also offer a range of services to our Commercial customers and offer one off treatments and contracts to the following – Pubs, Clubs, Restaurants, Takeaways, Factories, Shops, Office buildings, Housing Association, Local Councils, Schools, Caravan Parks, Hotels and Guest Houses, Government agencies, Golf Courses and Retail Parks.